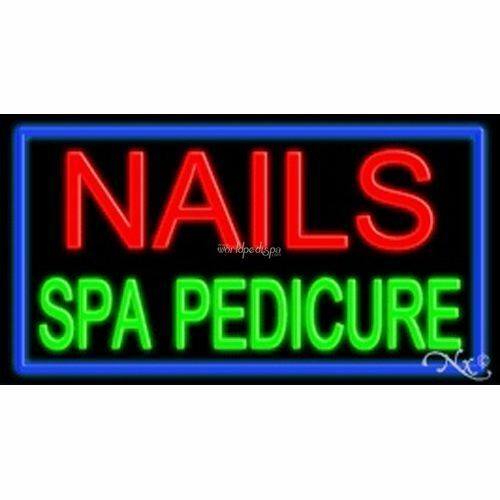 This high quality traditional neon sign is bright attract customer eye right perfect for your business choice. 100% no breakage guaranteed with double packing box, extra foam protection to make sure that your sign arrives in good working condition. 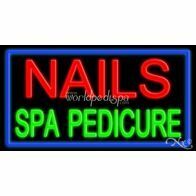 Need this sign ship sooner please contact us before place order. Four sides bend protective box. 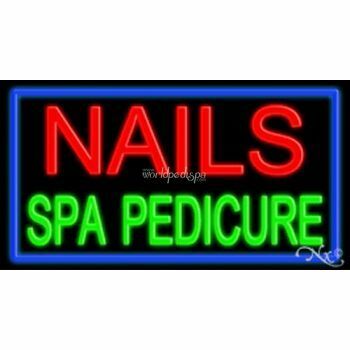 OUTDOOR NEON sign take at least 7 to 10 days for production. Sign request electrician to install.